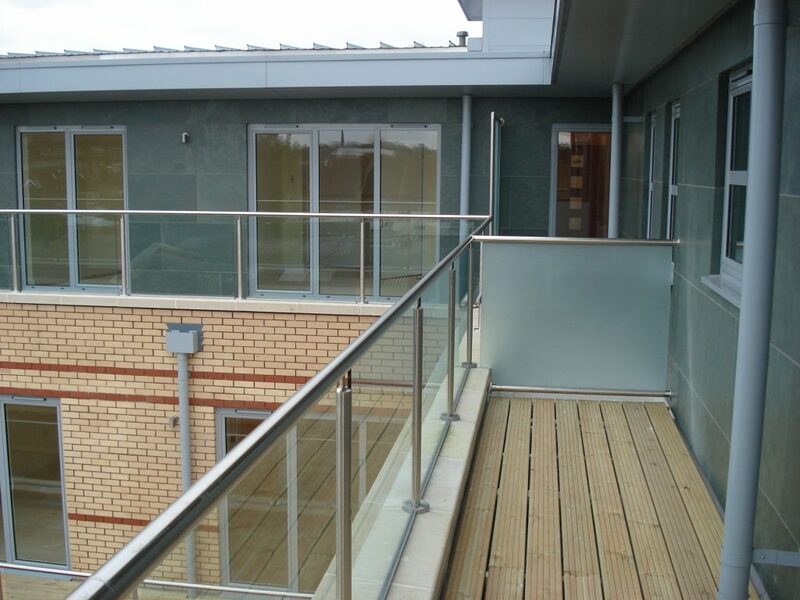 We are specialists in the design, manufacture and installation of handrail and balustrade systems which are tailored to suit your specific application. Our products are installed in numerous buildings throughout the U.K. mainland in commercial, public, industrial, educational and private developments. 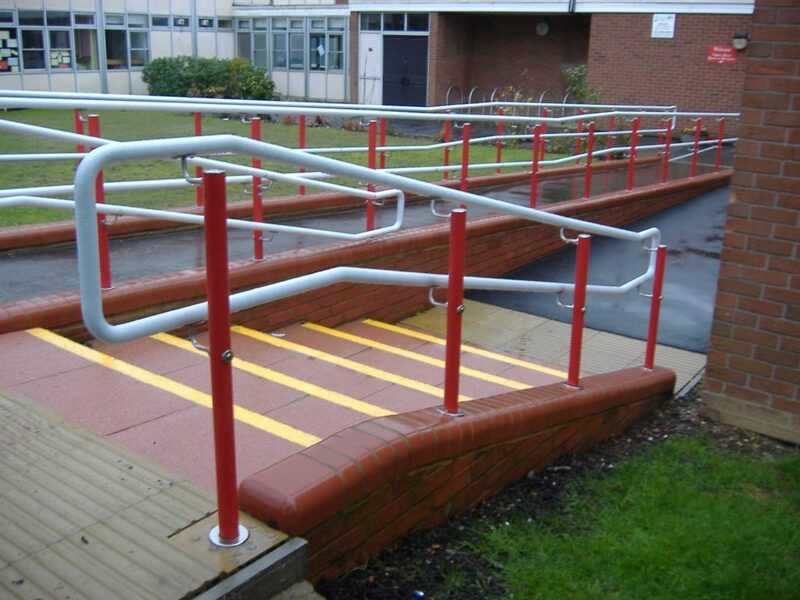 Product applications include entrance ramps, staircases, atriums, walkways, balconies, viewing galleries and they are suitable for interior or exterior use. 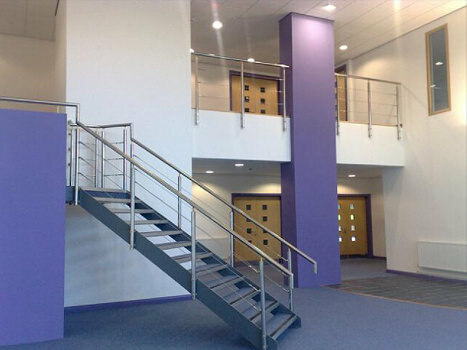 Our employees have many years experience in the design, manufacture and installation of balustrade and staircases. This invaluable experience, gained from our predecessor, J Starkie Gardner Ltd, has been expertly applied to our current range of products.This “system product” approach enables quality to be defined in advance, prices to be competitive, and “on site” time to be kept to a minimum. A quality product however, which is made to fit each individual location requires an order to be placed in good time. 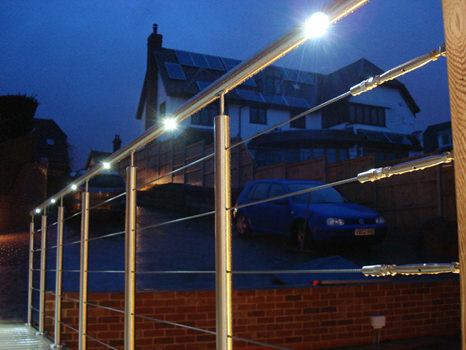 Design, manufacture and installation throughout the U.K.